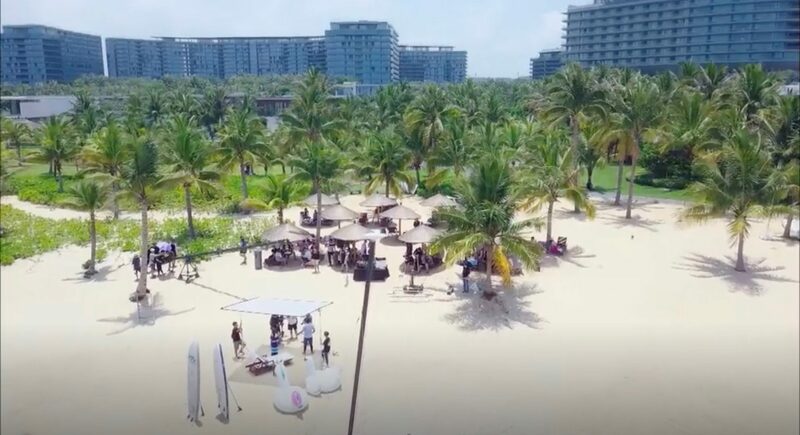 Ju Gi-bbeum (Song Ha-yoon) sojourns here while shooting a commercial film at the hotel’s beach in episode 1 of Devilish Joy (마성의 기쁨) (MBN/Dramax, 2018). 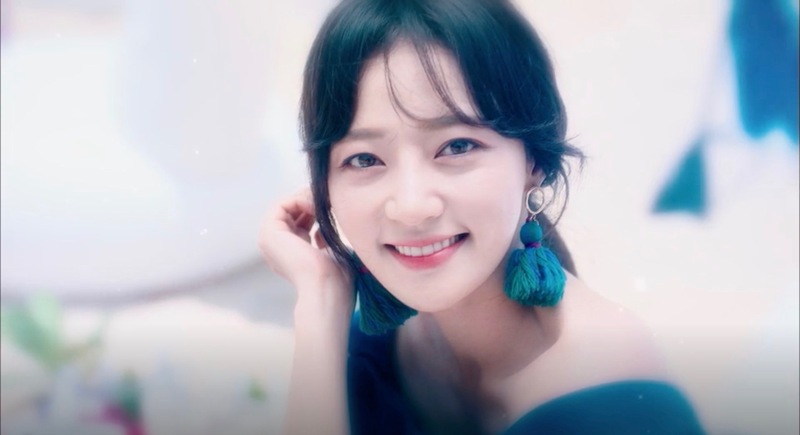 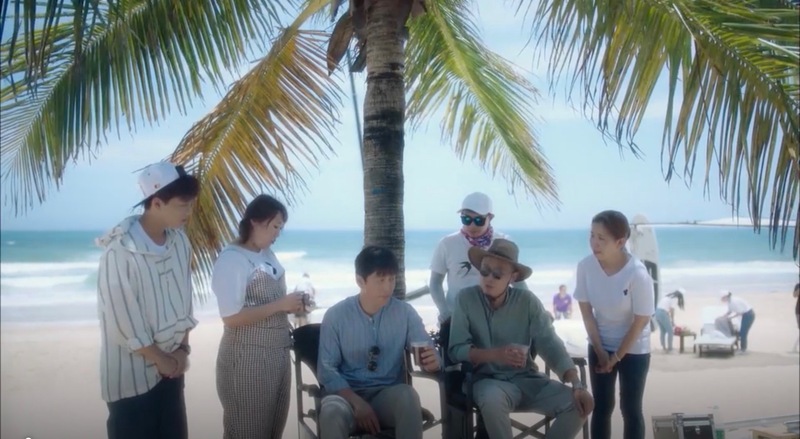 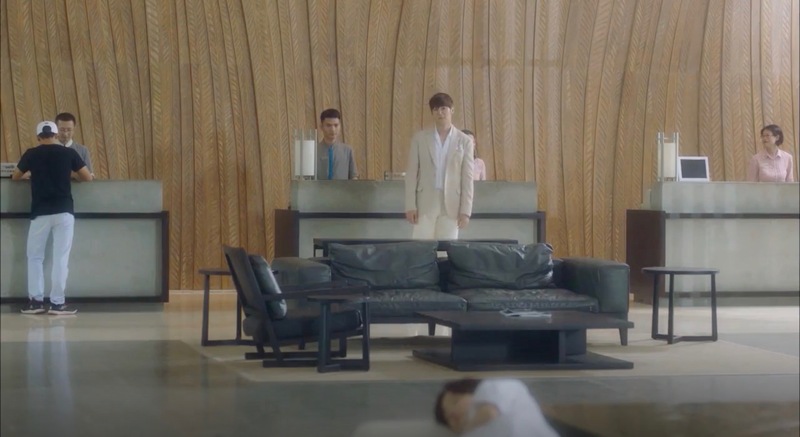 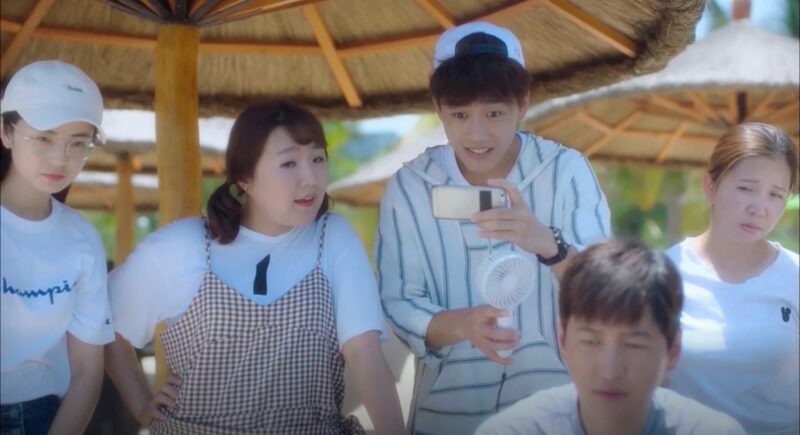 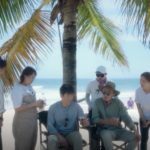 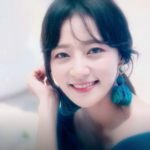 After meeting at Movie Town Haikou [电影公社海口], Gong Ma-sung (Choi Jin-hyuk) brings her back here and they spend some time at the outdoor swimming pool area (where Gi-bbeum risks to drown and Ma-sung shows her his favorite plant). 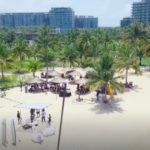 The Westin Blue Bay Resort & Spa is a high-end beachfront resort that belongs to the Westin Hotel & Resort Group — a subdivision of Marriott Hotels. 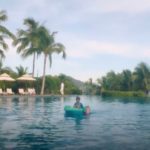 A spa, three restaurants and two outdoor pools are some of its amenities. 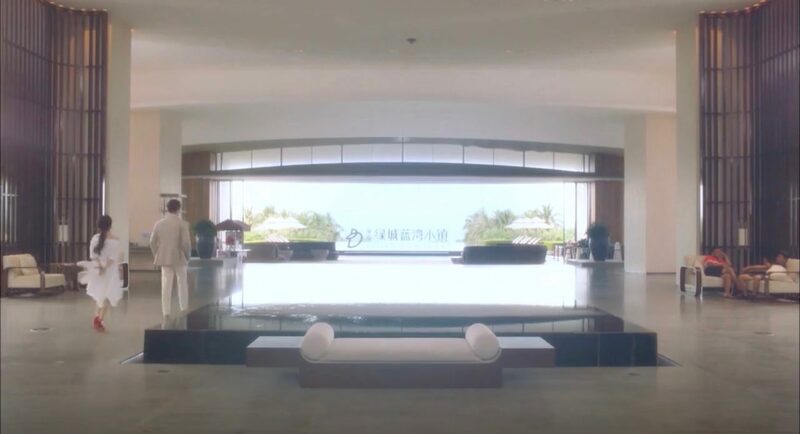 This hotel is located at Lingshui Bay [陵水湾] in the Língshuǐ Li Autonomous County [陵水黎族自治县], Hainan, China.